Conferences are a great way to learn about the craft, hear about new publishing trends and bask in the comfort of like-minded writers. Most importantly, they get me excited to work a little harder and do a little better. I'm getting really excited about the SCBWI Winter Conference in NYC, mostly because I keep reading interviews with authors I can't wait to hear speak over at Alice Pope's blog. I've also been contacting some old friends to see if they'll be there so we can meet up and chat--it's been a long time since of seen many of them who are still out in Illinois and Utah and a few who have moved away from D.C. The Master's Debate: Would an MA or MFA be beneficial to my career and help me develop as a writer? Are there other ways I can accomplish the same type of development? Is it a fiscally responsible endeavor? What kind of scholarships/grants/fellowships are available? Anything But a Novel: What are other forms of writing I can break into? With lagging print sales, are there still opportunities in magazine writing? Ghost writing and series writing seems like a great idea, but how does might it affect my personal writing? Writers' (Support) Groups: How can I most effectively utilize my writers' group? What kinds of questions should we be asking each other, and how can we help encourage group members while still giving an effective critique? Is there such a thing as too much work-shopping? I figure if I'm going to be standing in a room with some of the greatest minds in children's publishing, I'd better have something to talk to them about. Whether it acts as an ice-breaker when I find myself sitting at a lunch table with a NYT best-selling author or an agent opens the floor for questions after a presentation, I want to have something to talk to them about. Of course, I'll probably end up talking to them about audiobooks or Matt Damon. Not that those weren't some great conversations. There are also a few people whom I consider friends and mentors who will be there, and I want their feedback, especially on the master's issue. 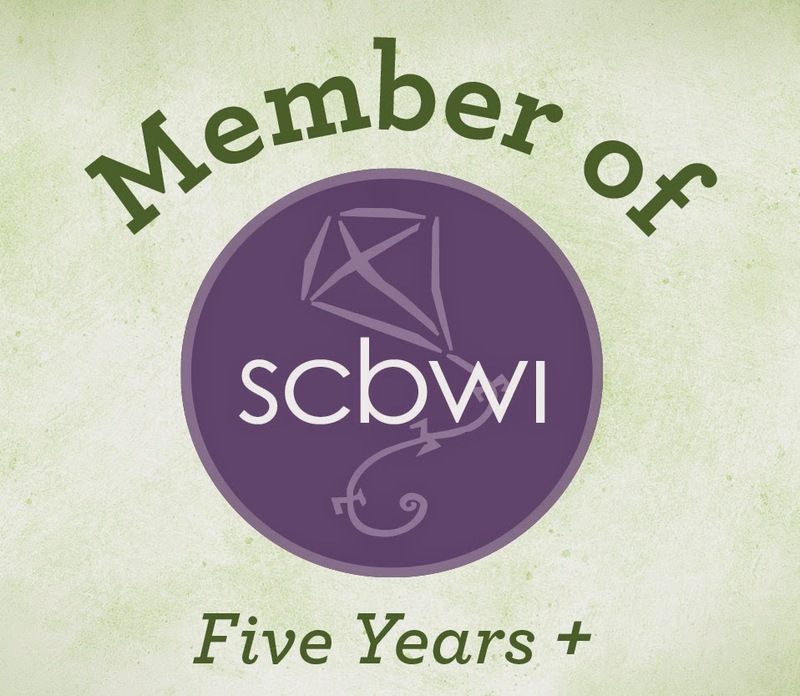 My part in planning for the SCBWI Mid-Atlantic Regional Conference has also crept up on me. It's not until the fall, but I have my first planning meeting this weekend. Yes, six months before our regional conference we are having a planning meeting, not about speakers or caterers or manuscript critiques, which people have been working on for a year or more now, but about setting up technology (e.g. projector, microphones). I cannot believe the kind of effort that goes into these meetings. My respect for the people who do this year after year just like tripled.